Vail Weather conditions can be treacherous. Driving from Denver to Vail, Colorado in snowy conditions or at night is best left to the professionals at Eagle Vail Express. 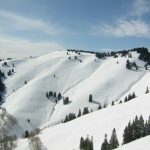 Check the Vail Weather conditions here for the latest Vail Snow Report and then Book a trip for your Denver to Vail Transportation or Eagle Vail Airport Transportation with Eagle Vail Express. We offer the Best Denver Limo Service for airport shuttle service as well as Denver Limo for Denver Concerts, Red Rocks Limo, the Denver Convention Center, The Fillmore Denver, The Pepsi Center, The Gothic Theater, and the Paramount Theater. We get you there in style and comfort in our new luxury fleet of Sedans, SUVs and Executive Vans. When looking for a Denver Limo from DIA and the Denver International Airport or Downtown Denver we are your best option for Limo Service Denver. Denver to Vail Shuttle Transportation and Vail Limo Service to Denver is provided by Eagle Vail Express. We are a Denver Airport Limo Service in business since 2001 with a Better Business Bureau A+ Rating. We offer private luxury airport transportation in all Vail Weather conditions in AWD Sedan’s, 4WD SUV’s and Mercedes Sprinter Vans. We also offer private Vail Car Service in Luxury Sedans and Executive Vans. We take care of the winter driving so you don’t have to worry about driving in the snow over two mountain passes from Denver to Vail. 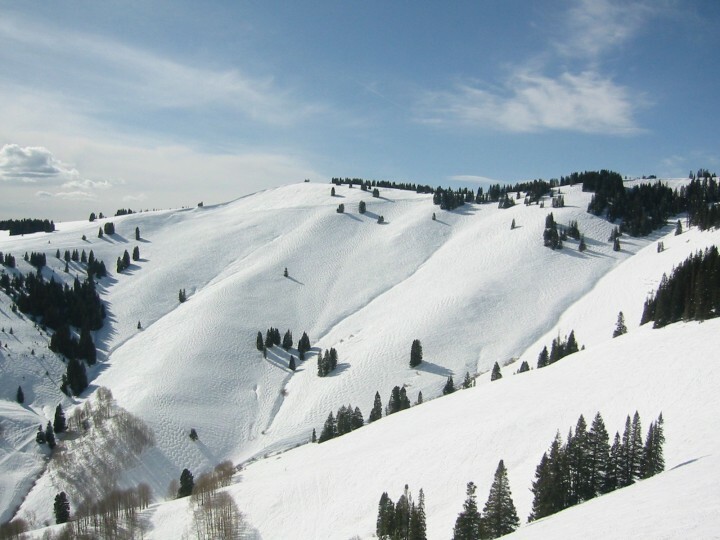 Eagle Vail Express provides Vail Transportation, Vail Shuttle, Vail Limo and private luxury Vail Taxi services. We service the Denver International Airport and the Eagle Vail Airport as well as all Colorado Resort Destinations, Hotels and Private Residences. We offer exemplary customer service with luxury vehicles, winter snow tires and professional local drivers.